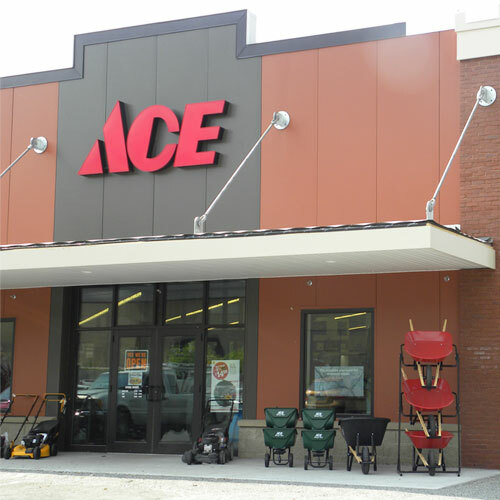 The Ace Brand submersible sump pump can move up to 3900 gallon per hour (GPH). The top suction design filters debris, minimizes clogging and eliminates the need for a weep hole. This pump comes with an epoxy-coated steel, high performance 1/2 HP motor and integrated float switch design for long lasting performance. Compact spaces are no problem, as it's designed for 11 inch diameter and larger sump pits.